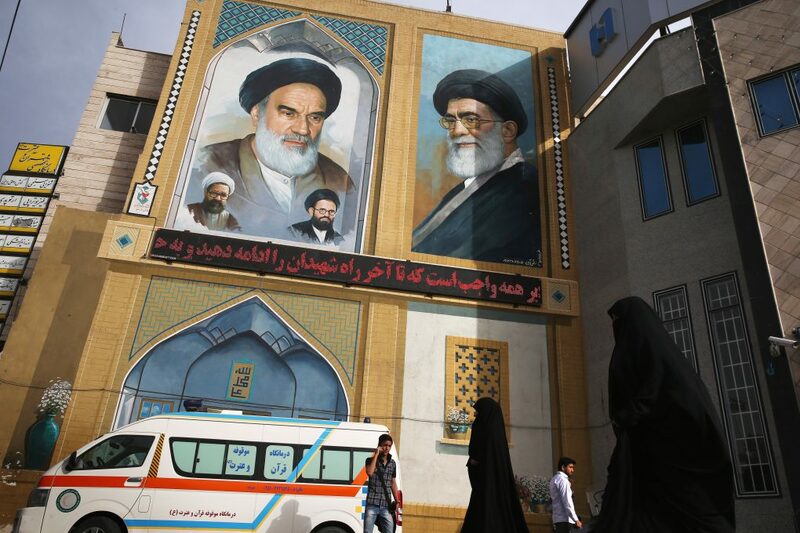 Could Trump’s Hardline on Iran Do More Harm than Good? 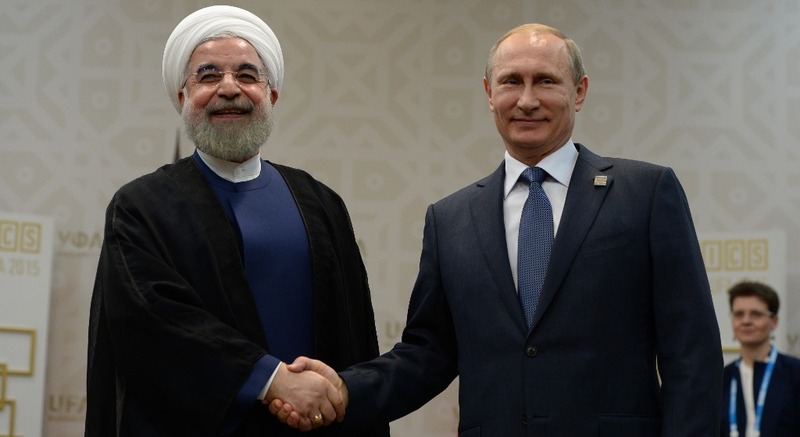 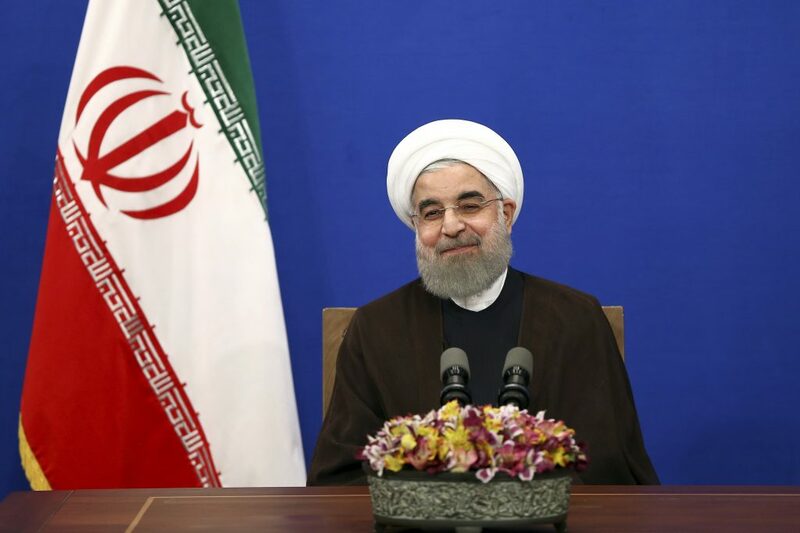 Is Iran Defiantly Looking Toward a Deal? 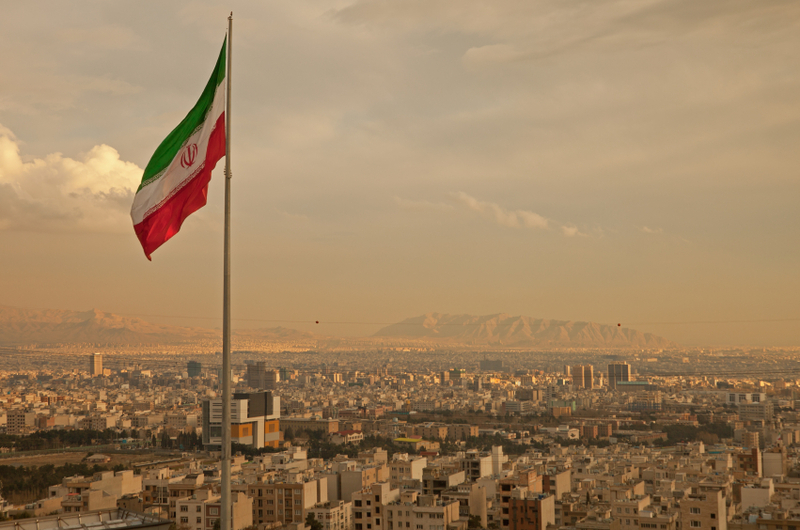 What's Driving the War of Words Between the U.S. and Iran?